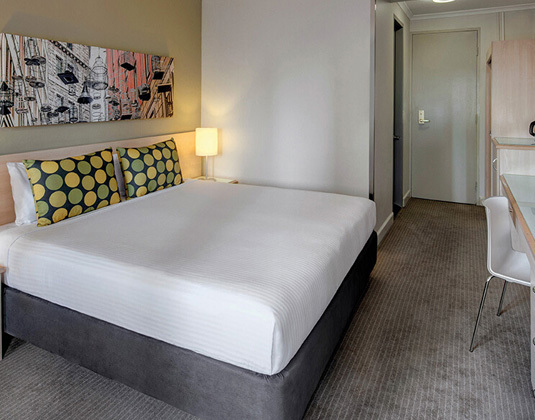 Travelodge Wynyard is ideally situated close to many of Sydney's wonderful attractions. Within walking distance you'll find the Opera House, the historical Rocks area, Darling Harbour, a huge variety of restaurants and great shopping. 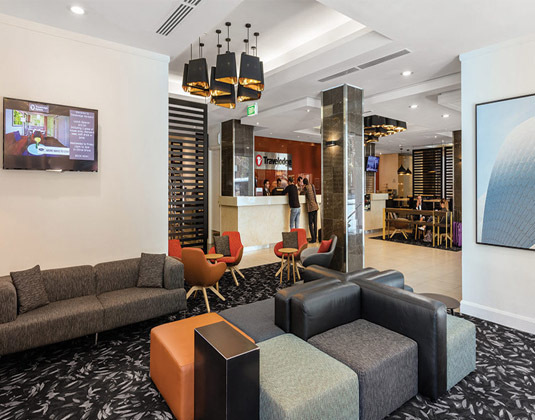 The hotel is also adjacent to Wynyard Railway Station, so it's easy to discover all of Sydney. In guest rooms with air-conditioning, shower and safe. FREE nights 4 for 3: On selected dates between Dec 18-Jan, Apr-Aug 19 & Jan 20. Maximum 2 free nights.